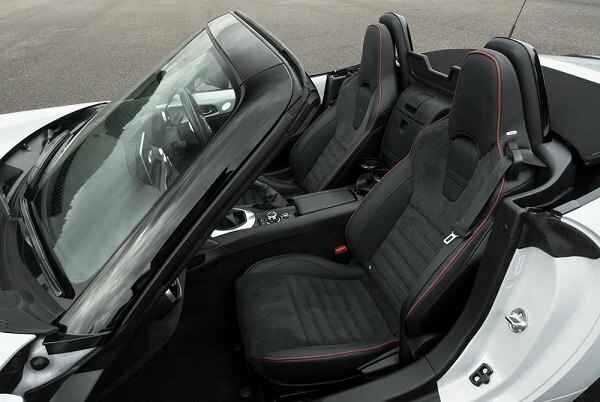 No matter how much time you spend in your Porsche, drivers seat is definitely one of the most important element of your vehicle's interior. Having uncomfortable and non-supportive seats may ruin your pleasure from driving and cause problems with your back. Don't let this happen, stay always safe in Recaro Seats that are now available at CARiD! Their reputation speaks for themselves. They are manufactured using only the best fabrics and materials, they ensure safety, ergonomics and comfort no matter what weather is outside or what road are you in. These top-grade seats are equipped with a variety of setting options and can be optimally adapted to your body, giving you even greater comfort, than you expect to get from them. 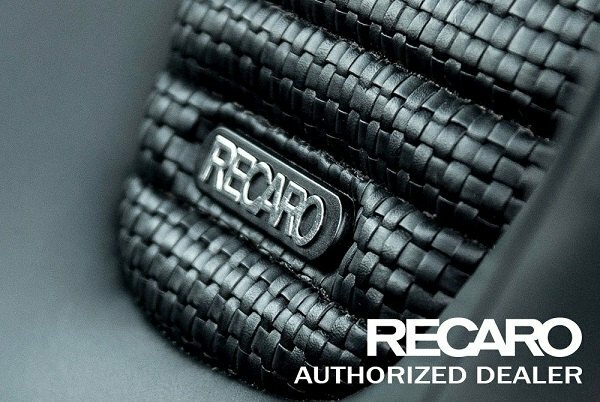 With Recaro seats in your Porsche you can be sure, that you'll get to the destination safely! Last edited by carid; 11-20-2017 at 06:18 AM. 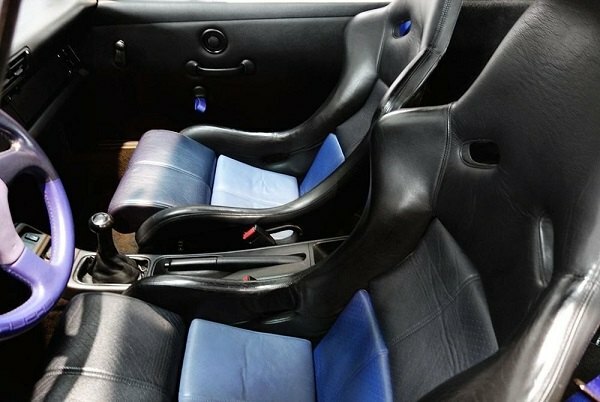 Sports Bucket Seats - Comfort?? 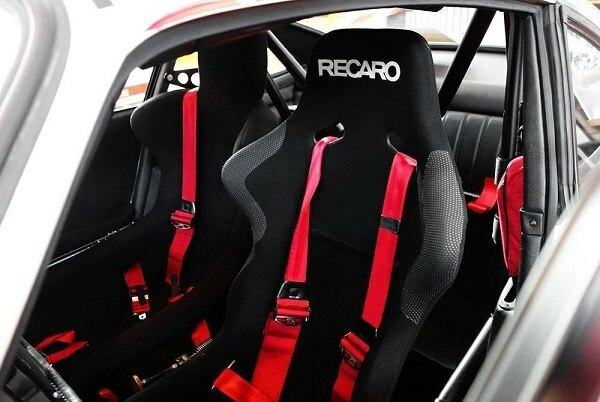 Quick Reply: Take comfort and safety to the next level with Recaro Seats from CARiD!